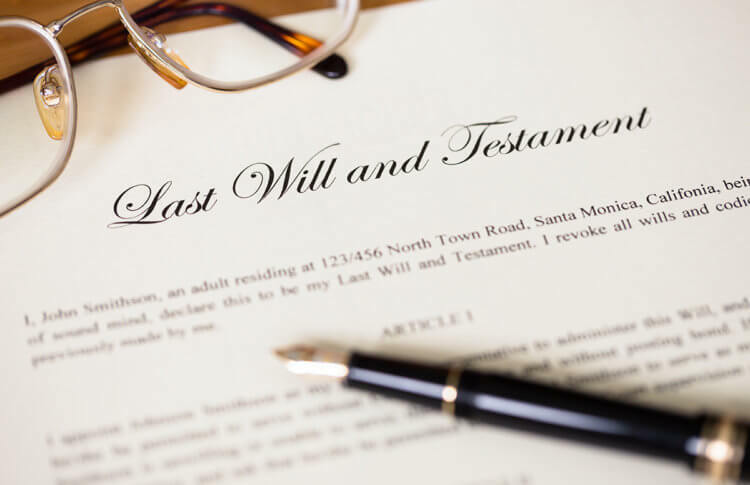 Estate Planning is a complex process often involving many parties from the settlors of the trust, to the trustees, to the beneficiaries, to the lawyers that work to ensure all the legal requirements and clients desires are perfectly met. After all the process of preparing the documents is finished, comes the process of reviewing the finals documents, and properly executing, witnessing, and notarizing the documents to ensure the legality and longevity of the documents. There are many concerns when it comes to where, with who, and how to execute your estate and trust documents. There are many intimate and important details in the documents that you do not want viewed by strangers or to be misplaced into the wrong hands. Clients often desire a comfortable setting where they can carefully review their documents and take their time discussing any of their wishes or concerns with their estate planning lawyer. They desire privacy where they do not have to worry about others hearing about their financial, life, and medical status and wishes. The biggest concerns lawyers, and their clients have, is ensuring that the documents will be properly signed by all parties involved: the signers, the witnesses, and the notary. Novice notaries are often not familiar with the particular documents and procedures that are involved with executing estate planning documents. While many notaries know how to properly execute their section of the document, they are not familiar with what to look for to ensure all dates, initials, and signatures of each of the lengthy documents have been completed prior to notarizing. If these items are missed it can cause a need to redraw and resign all of the documents since they need to be consistent. Utilizing an experienced Mobile Notary Public can resolve any issues that can arise while executing and finalizing estate planning documents. Not only does a mobile Notary Public provide the convenience of signing in the primary of your own home, office, or lawyers place of business, but they are often widely experienced in this type of signing, and are often prepared with plenty of supplies to supplement any pages that need to be added in order to properly notarize. We, at DMV Notary Mobile, are widely experienced in estate planning document signing, witnessing, and notarizing. We offer low flat rates and the price also includes traveling and witnessing. Since we are experienced in estate document signing we can often get through a couple’s signing of 6+ documents within 20-30 minutes error-free, properly signed, initials, witnessed, and notarized quickly. This is why we offer such low rates, because our expedience allows us to get the whole signing done in a time frame that allows us to pass on the saved time in the form of more affordable pricing for our lawyer, and individual clients. We look forward to the opportunity to assist you with the signing of your, or your clients, estate planning documents, whether it be in their home, your office, or wherever the clients feel most comfortable, we are here to make the process go smoothly and error-free.